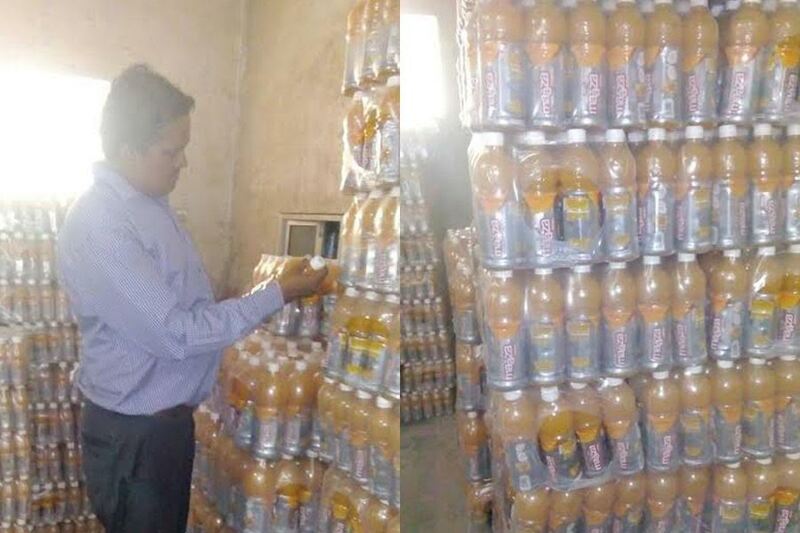 VMSS health department raided famous cold drinks godown in the city on Friday. The team collected the samples from the spot and send it to the laboratory for further checking. The onset of summer make the VMSS health department team on their toes for checking the quality of fruits and juices sold inside makeshift stalls and shops. The health team earlier conduct checking in mangoes godown, watermelon sellers, sugarcane juice, colas and ice factories and served notices to the owners and sellers. 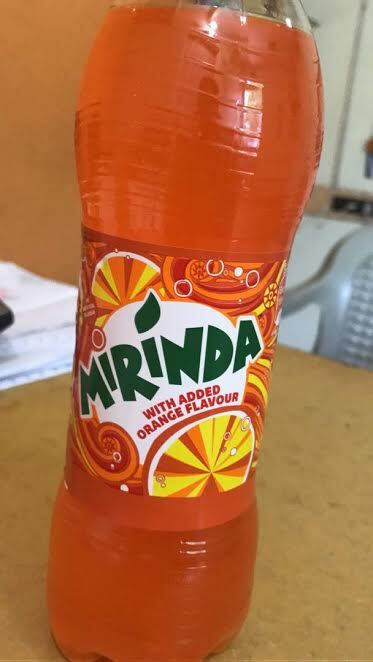 On Friday the VMSS team raid inside the godown of popular cold drinks and checked the expiry dates printed on the bottles. They also collected the samples of various brands from the spot and send it to the laboratory for further checking. The team conduct raid in Gorwa, Makarpura GIDC, Chhani Village and other areas of the city. Food Inspector Jitendra Gohil said that they checked the expiry dates of the bottles and collected the samples for further checking.